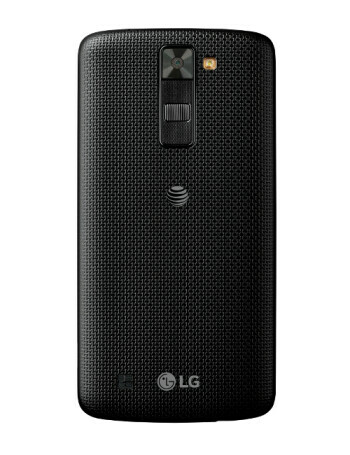 The LG Phoenix 2 looks strikingly similar to the LG Tribute 5 (aka LG K7), which can be bought from Sprint, T-Mobile, Boost Mobile, and MetroPCS. 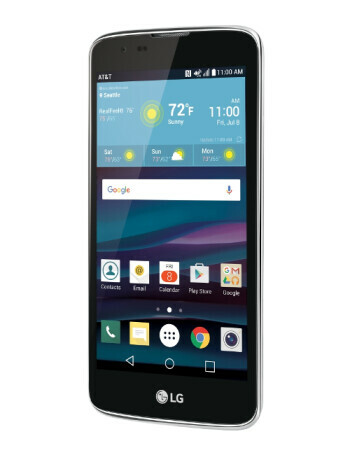 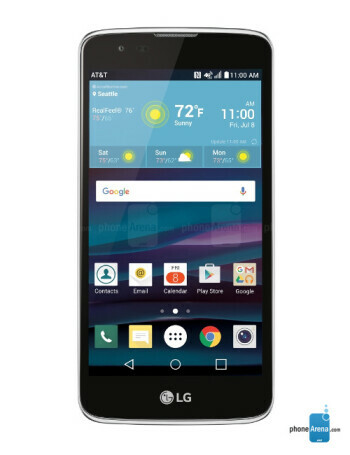 However, AT&T's LG Phoenix 2 comes with some upgraded features: the handset runs Android 6.0 Marshmallow out of the box, and sports a 5-inch HD (720 x 1280 pixels) display - while the Tribute 5 / K7 runs Android Lollipop and has a 5-inch screen with just 480 x 854 pixels. 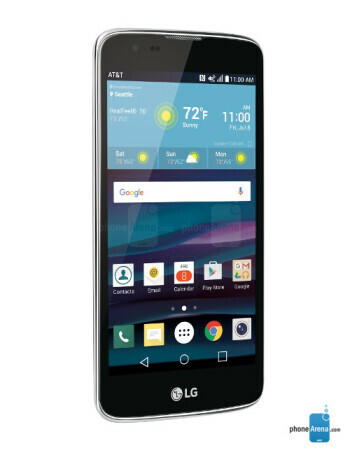 That aside, this is not a device that will impress too many customers, as it's powered by a quad-core Snapdragon 210 processor, further offering 1 GB of RAM, a 5 MP front-facing camera, an 8 MP rear camera, and a 2125 mAh battery.